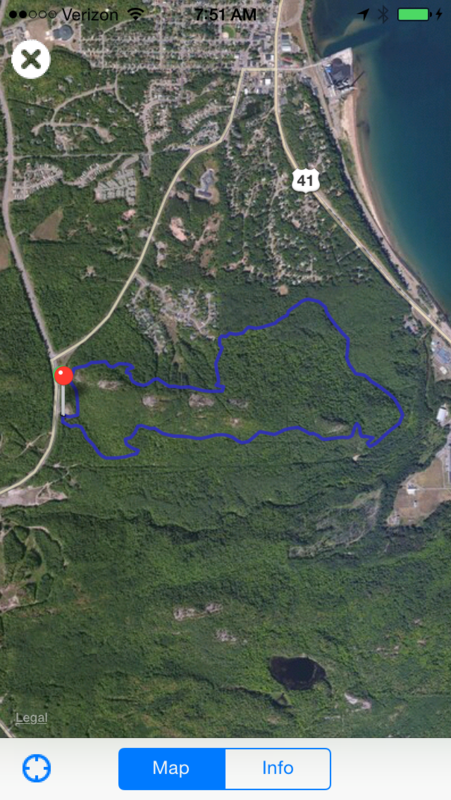 Are you mountain biking, hiking, or trail running in Marquette, Michigan? 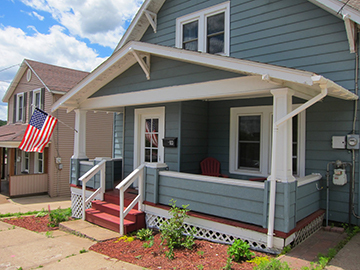 Marquette is a special place, blessed with natural beauty, and an active community. Marquette's trails are simply incredible. 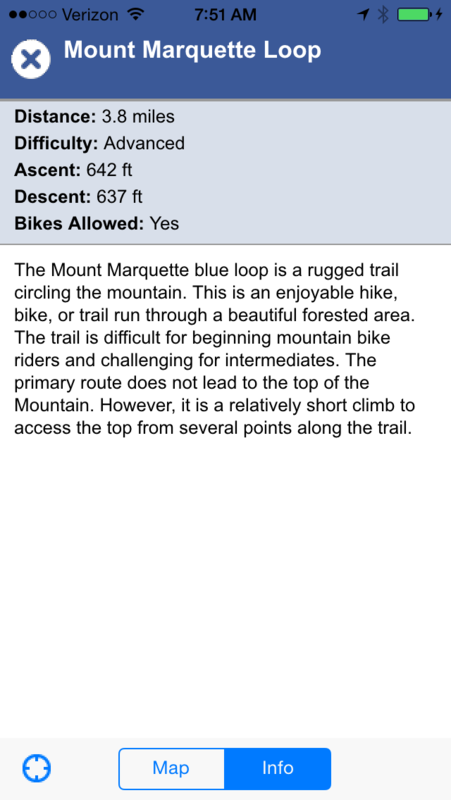 The Marquette Trails app is your guide to finding and navigating the trails. 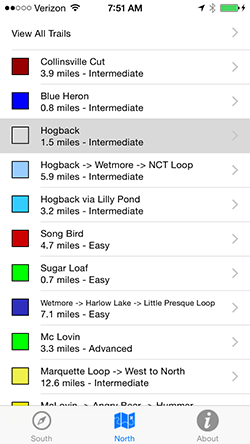 Whether you are a visitor or a local, this app is useful to all trail explorers. 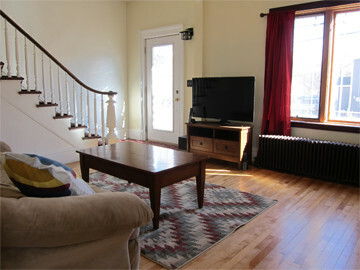 Make your next trip to Marquette great! 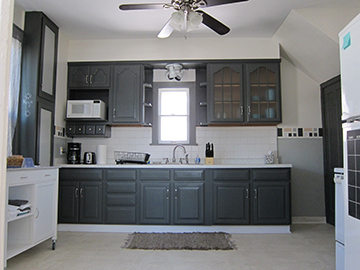 Choose from 2 downtown vacation rental homes. 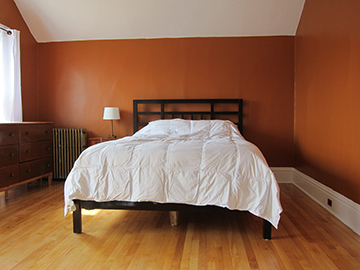 Each house sleeps 6 and has all the amenities of home. You can pedal to the trails. 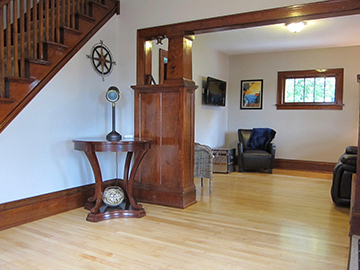 Walking distance to downtown, lower harbor park, the beach, marina, shops and restaurants. Mountain bikers and hikers are welcome. Your host created the Marquette Trails App. 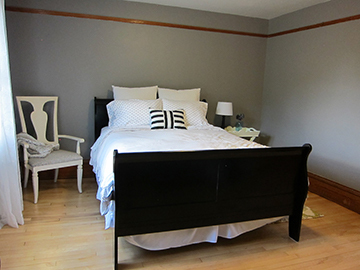 Downtown homes book fast! Make your reservation. 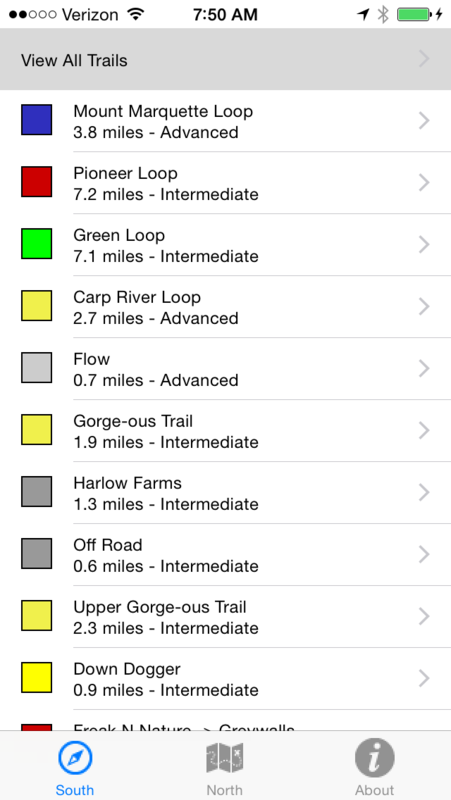 This app was created with non-motorized trail users in mind. Trail descriptions include: distance, elevation change, difficulty, riding ability factors, and suitability for bikes. 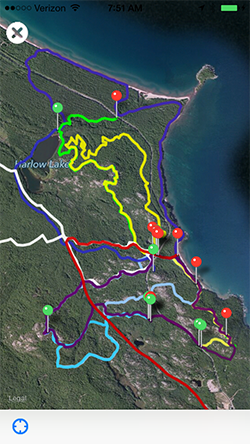 The app has an extensive collection of trails mapped and described by local trail experts. Read the trail descriptions to find the trail you want to explore. If you take a wrong turn, the app will show exactly where you are and which direction to get back on course. Marquette's South Trail network is recognized as a world class mountain biking destination. These incredible trails are getting better every year. 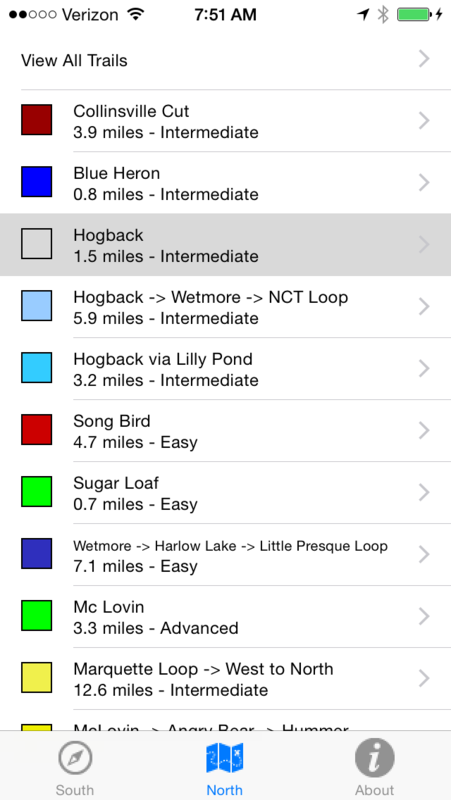 The app features all of the standard routes and many recent additions. The popular North Trails are covered as well. Want to find a great hiking route? Perhaps a scenic loop? 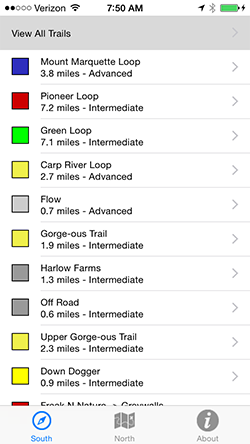 Check out the Trails page to view a list of current routes. The International Mountain Biking Association has named Marquette County as a Bronze Level ride center. Only 27 locations around the world have recieved the IMBA ride center designation! 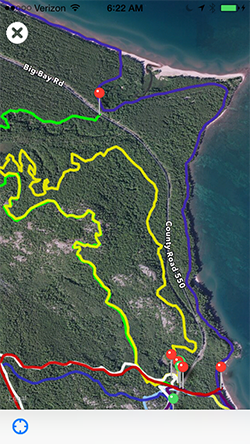 Marquette's South trail network offers everything from beginner singletrack, fast flow style, and expert downhill. The trails north of Marquette offer a more natural ride in a remote setting. 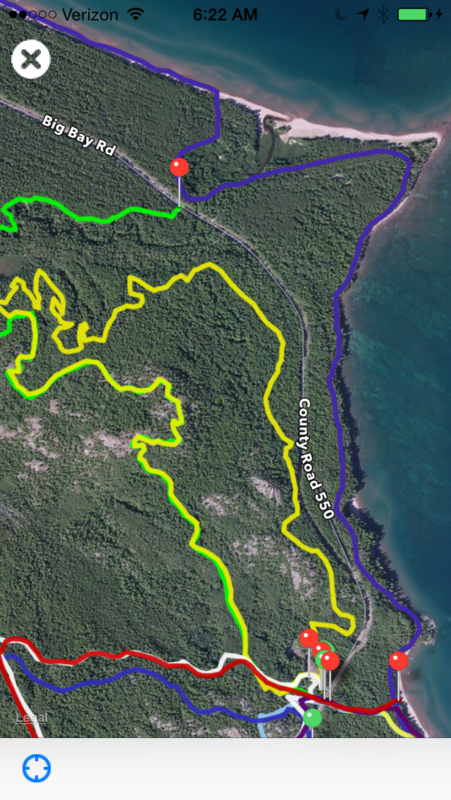 The Marquette Trails App has detailed coverage of both areas. Follow us for trail tips, pictures, and app updates.